Sodalite is a mineral used most often for carvings and some types of jewelry. Known for its rich, royal blue hues, sodalite is found in limited areas of the world. Frequently mottled with white veins of calcite, sodalite resembles lapis lazuli in appearance and has been mistaken for it at times. 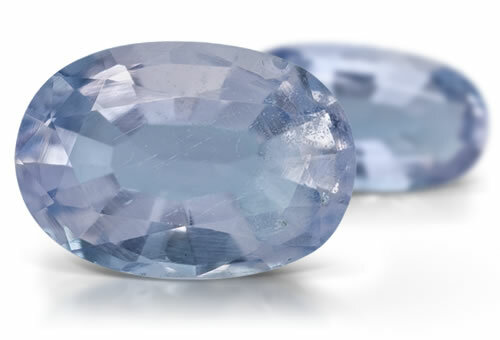 It can occur not only as blue, but also in crystals of gray, yellow, green or pink color. Hackmanite is the pink variety of sodalite. Transparent sodalite sometimes has small black inclusions.